Virginia Select — Your Message Matters! 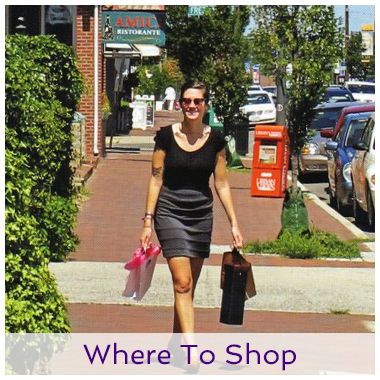 Local residents and visitors spend over 1 billion dollars each year at local shops and restaurants. Want them to know you’re here? Give us a call to learn more about our affordable, customer-getting solutions. 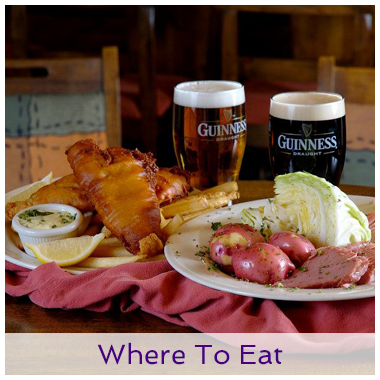 Research shows 80% of hotel guests ask the front desk where to eat. 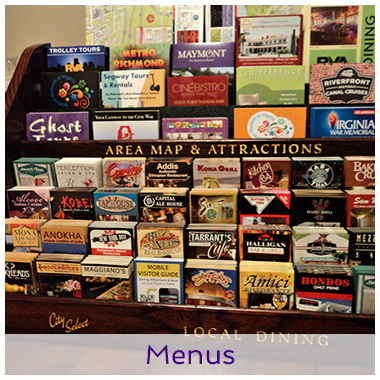 We’ll help put your menus in the hands of hungry travelers and fill those empty seats for pennies per person. 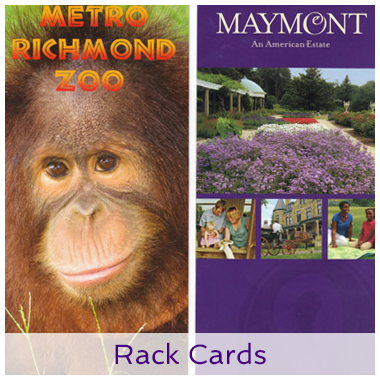 6 Million Visitors travel to Richmond each year and they will need a place to stay. Will your place be one of them? We can help you with that.